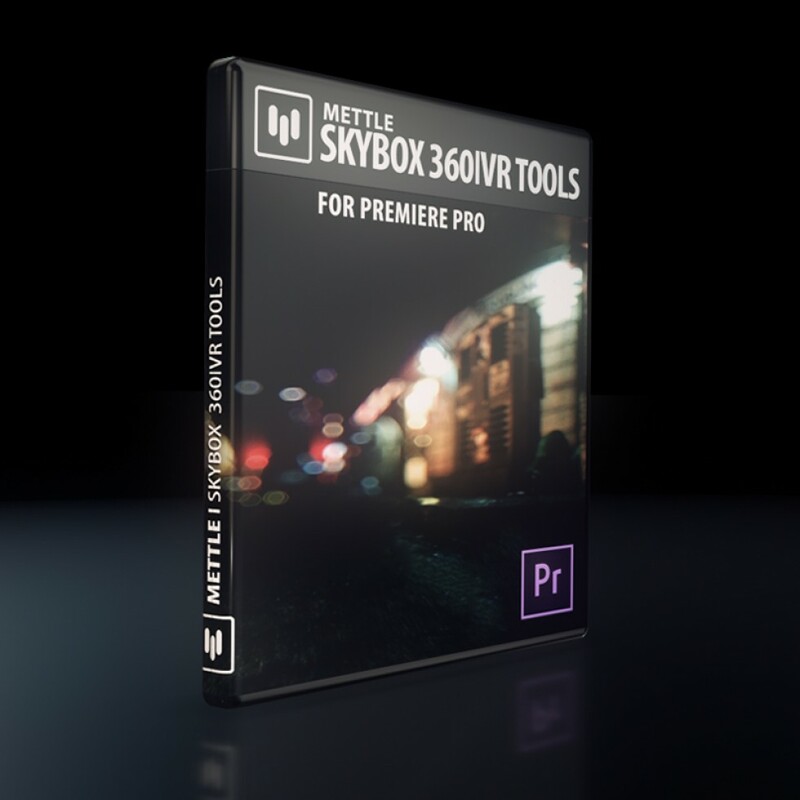 This page has links to all SkyBox legacy products and tutorials. 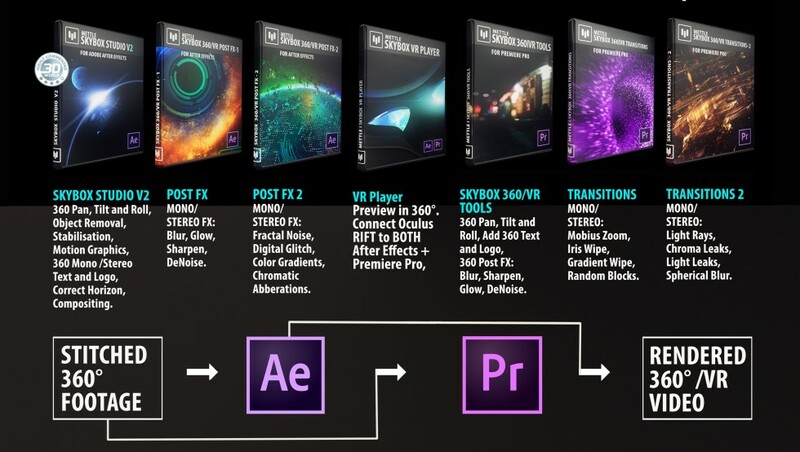 As of October 18, 2017, Adobe has fully integrated the SkyBox Suite of plugins into After Effects and Premiere Pro, CC 2018. 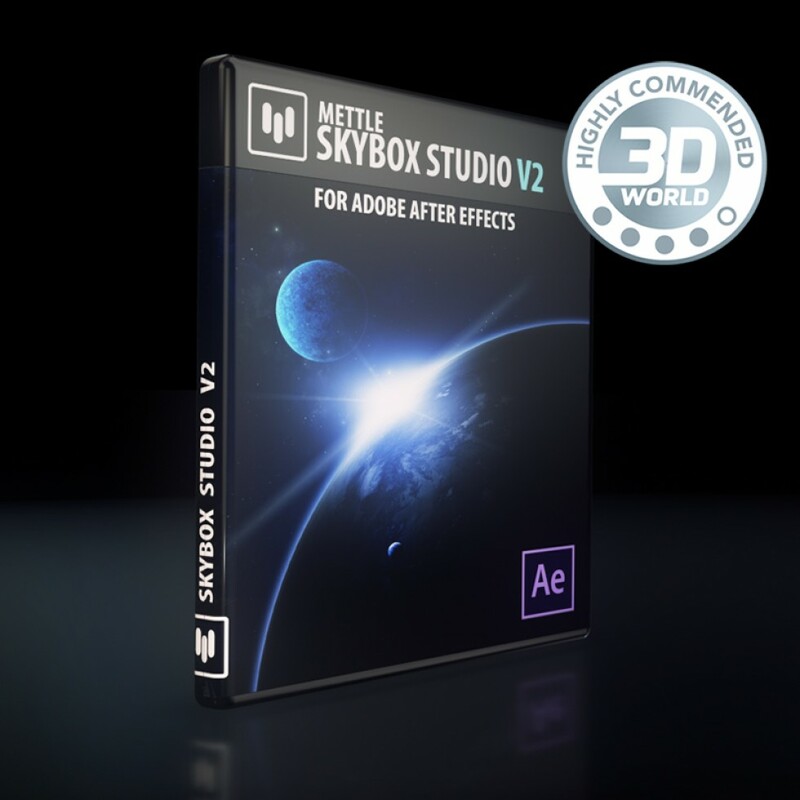 For support contact Adobe. 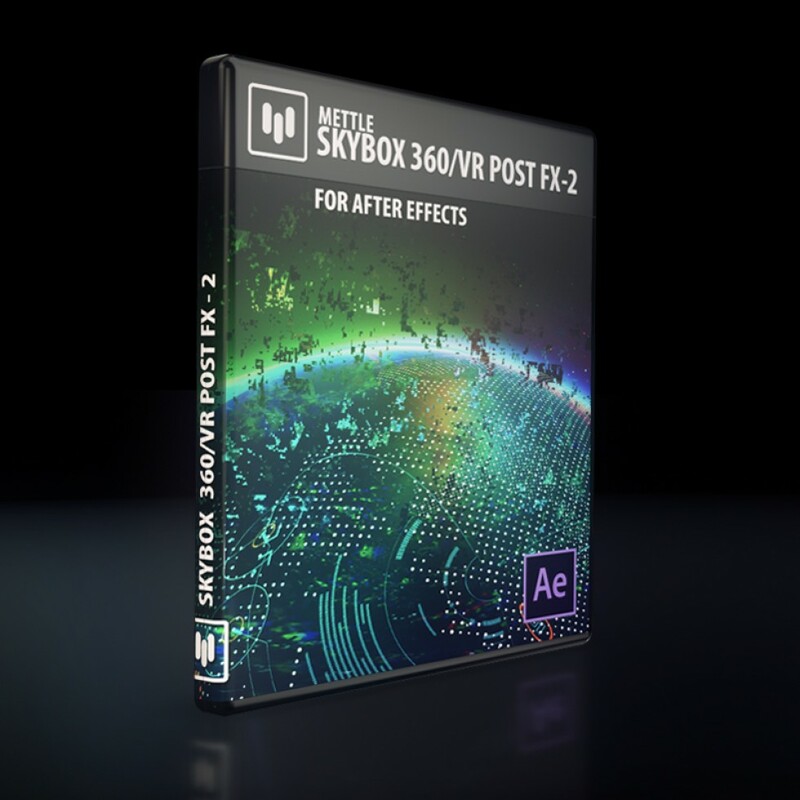 Where to find SkyBox in Adobe CC 2018. 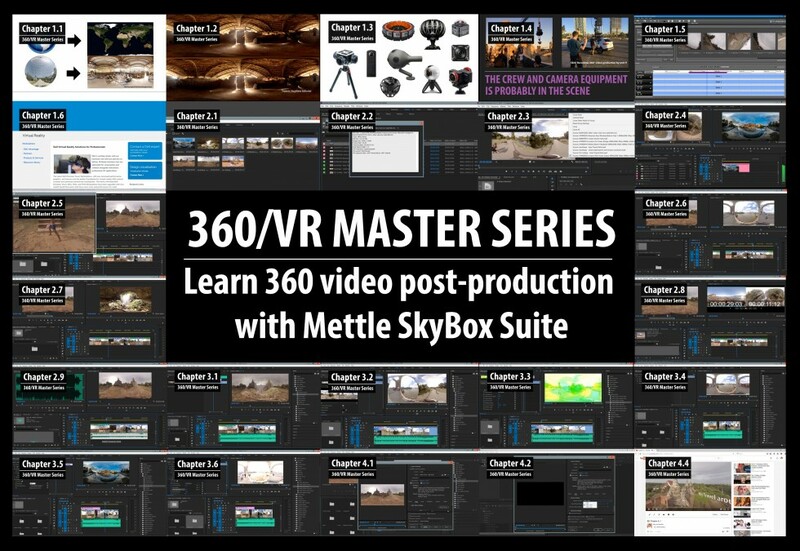 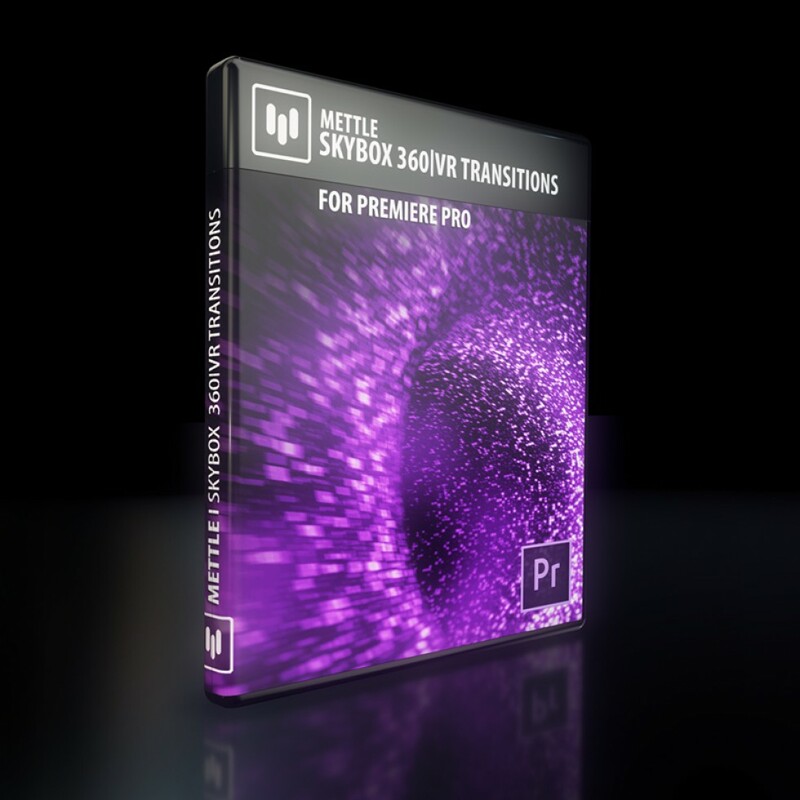 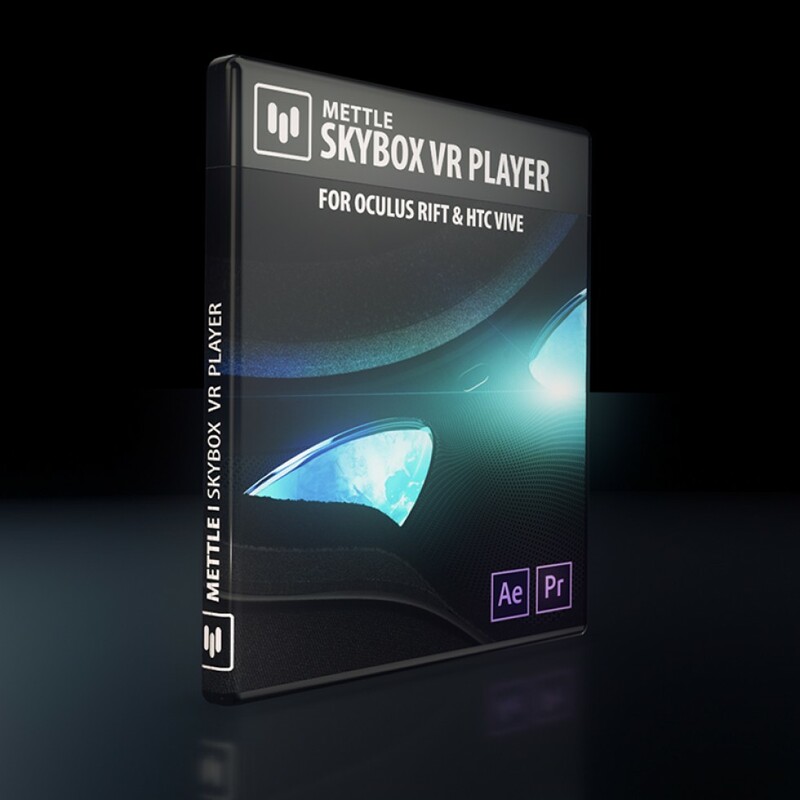 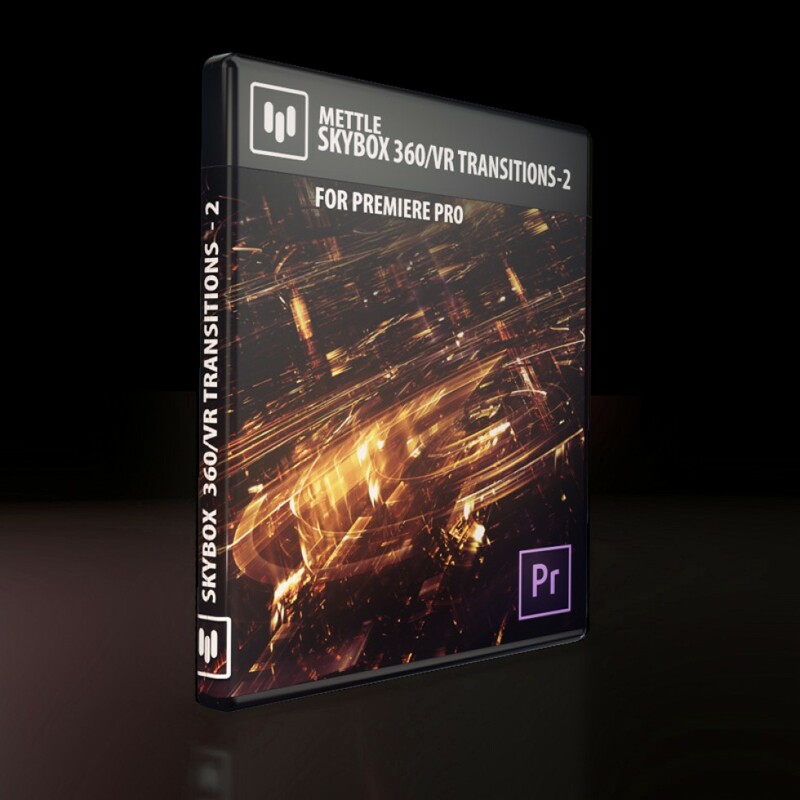 The 360/VR Master Series teaches 360 production workflow, step-by-step, using Mettle SkyBox Suite in Adobe Premiere Pro and After Effects (CC 2017) . 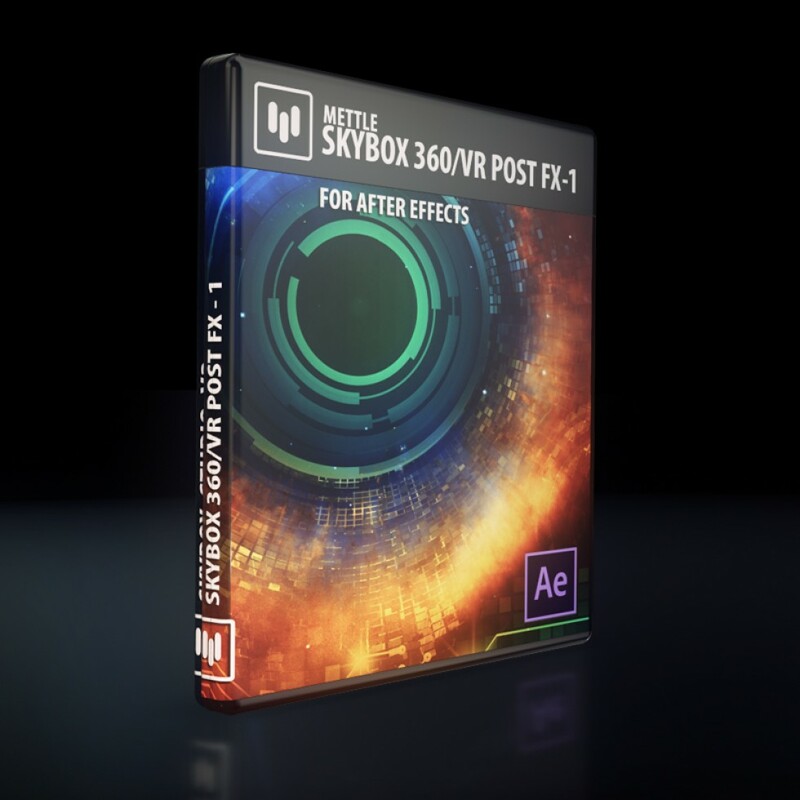 Download the Free 360 assets and follow along with Adobe Certified instructor Nick Harauz.